Now that you've nearly made it through the first month of 2019, you deserve a reward — a little something to pat yourself on the back for a job well done. It isn't easy breaking unhealthy habits and replacing them with healthier ones. And it takes some willpower to track your macros and move your body every day. So do something nice for yourself! 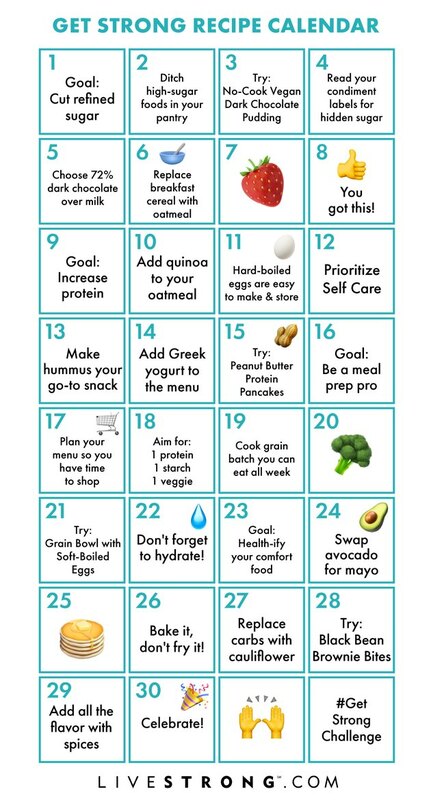 This reward doesn't need to break the bank or wreck your newly established healthy eating habits. 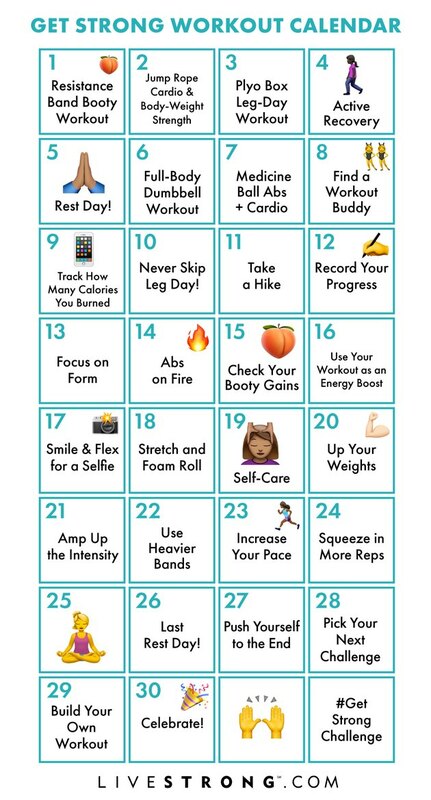 It can be as simple as taking yourself to a movie (avoiding the concession stand, of course) or buying some new music to freshen up your workout playlist. The purpose of the reward is to stay encouraged and motivated now that you've hit your stride. Go get a massage. Deep tissue massages are great to relieve stress from those muscles you've been working. Pamper yourself with a manicure and pedicure or go for a full spa day. Get a new haircut and/or color to complement the new "YOU" you're building. Buy yourself some spiffy new workout clothes so you'll look fit and fly as you sweat it out. Invest in a new pair of workout shoes to carry you through the next leg of your journey. There's nothing like some new workout socks to treat your feet. Or maybe what your tired feet need are some comfy lounging socks or slippers. 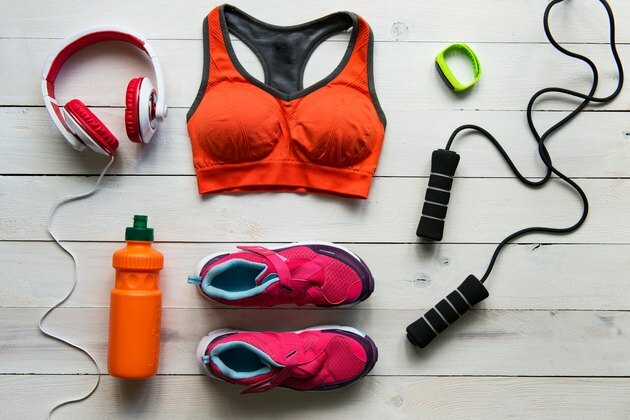 Pick out something wearable to remind you of your fitness journey each time you see it. A new watch or a piece of jewelry would be a functional, fun reward. Take yourself on a date. You can go to the movies, an art museum, stroll through the park or lounge at the beach. You've certainly earned some "YOU" time. Freshen up your workout playlist with some new tunes. Any time you're not feeling like working out, turn it on to motivate yourself into action. Treat yourself to some flowers and keep them somewhere — on your desk or the dining room table — where they'll be sure to brighten your day. Buy yourself something small but fun — a new lipstick, book, planner, coloring book, craft kit, succulent or other small plant, candle, bath salts. Ideally, your reward involves something you'll see every day. If it's something you can actually use to help you on your journey, that's even better. For example, get a new protective case for your smartphone or MP3 player that'll protect it during workouts. Or buy a new pair of headphones to help you tune out the world and get focused on your fitness. However you choose to reward yourself, remember to be proud of your accomplishments and get excited for the next leg. You're well on your way to a new YOU. Remember: You are awesome! And you're doing great. It's nice to remind yourself of that every once in a while. So to help you do that, we've compiled some resources below to inspire you to treat yo'self. Can Winning Money Help You Lose Weight?